Come join the 901 Kicksters! The 901 Kicksters (est. 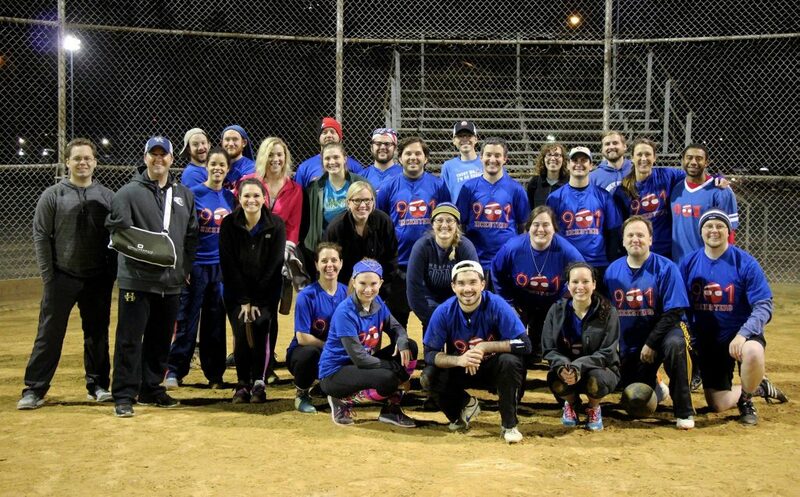 2012) are the longest-running church-affiliated team in the Memphis Kickball League. We gather each Thursday for Kickball and post-game fellowship. We value FUN over competition, SPORTSMANSHIP over winning, and DOING YOUR BEST over performance-enhancing drugs. Surprisingly, we’re not that bad! The games start at 6:30, 7:30, or 8:30. We usually play one 50-minute game a week. We do not practice, but we may have a scrimmage or two before the season starts. You do not have to have any previous experience with organized sports. Our talents range from former SEC College Athletes to lifelong couch potatoes. We’ve been known to dance around on the field and be a fun team to play against. After each game, we hang out a local bar for some postgame merriment. Sounds fun, right! Questions? Contact Sam at 901Kicksters@gmail.com.